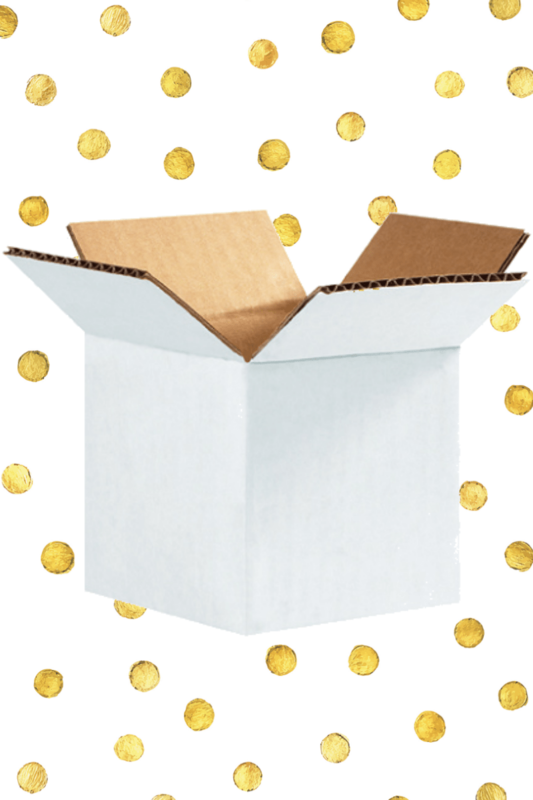 This premium mystery box will include a box full of FFL goodies for just $49.00 with a value of atleast $99.99! 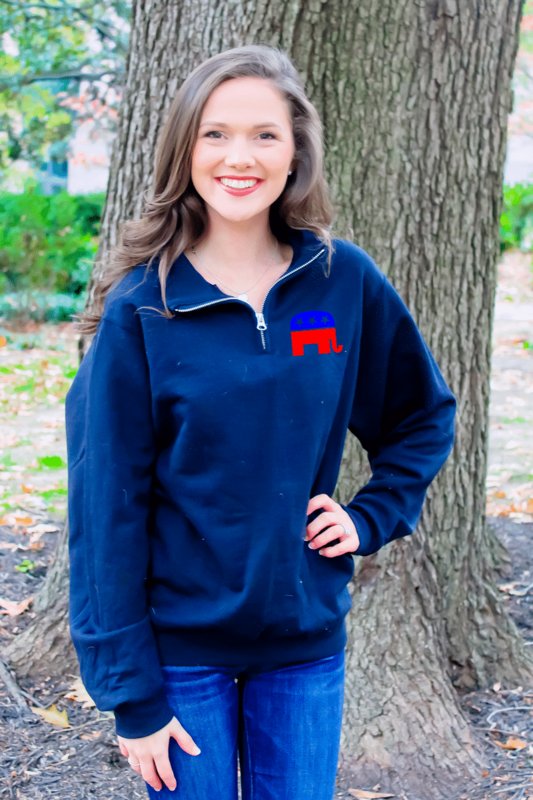 That’s your favorite FFL goodies for almost 50% off. This mystery box guarantees ATLEAST two FFL apparel items. The FFL items in this box are FINAL SALE and cannot be returned or exchanged. This standard mystery box will include a box full of FFL goodies for just $29.99 with a value of atleast $49.99! 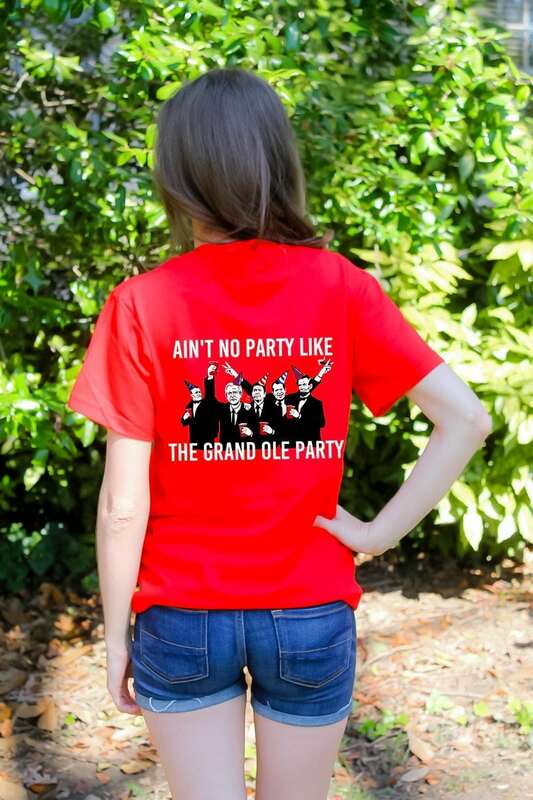 That's your favorite FFL goodies for almost 50% off. This mystery box guarantees ATLEAST one FFL apparel item. The FFL items in this box are FINAL SALE and cannot be returned or exchanged. 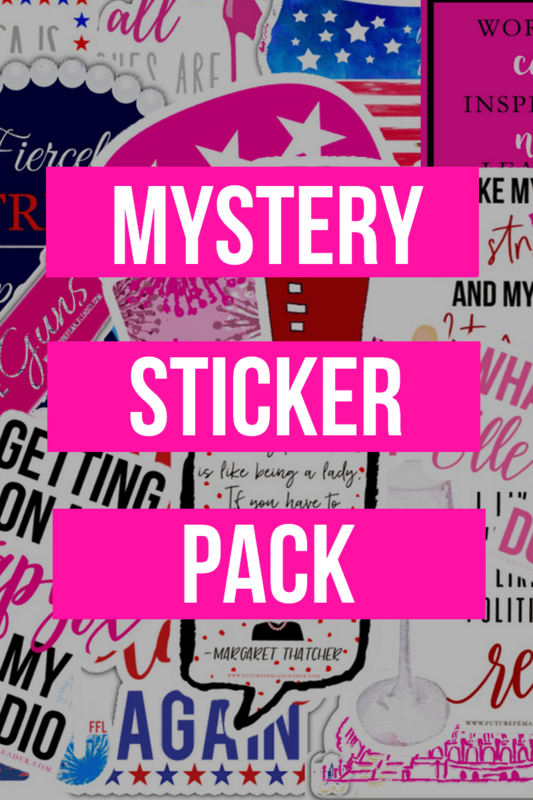 This mystery sticker pack includes ten of our stickers for just $19.99 with a value of $39.99! 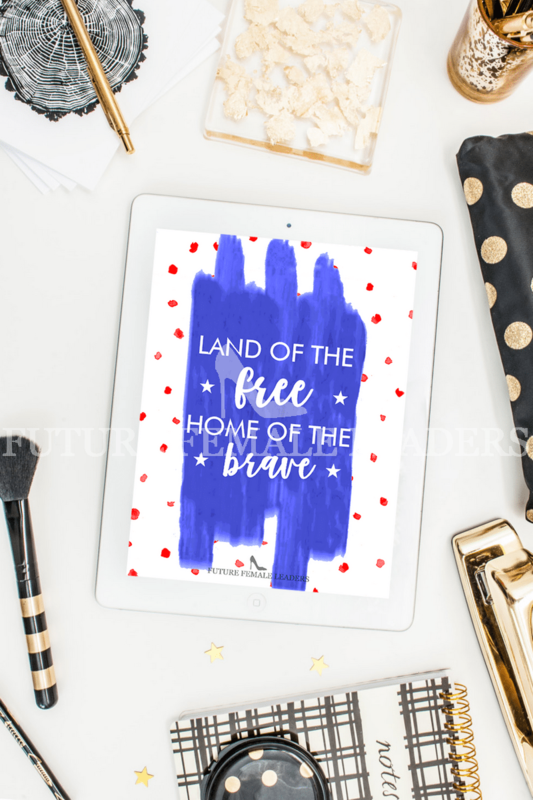 That’s FFL stickers for almost 50% off. This mystery box guarantees ten stickers. The stickers are FINAL SALE and cannot be returned or exchanged. 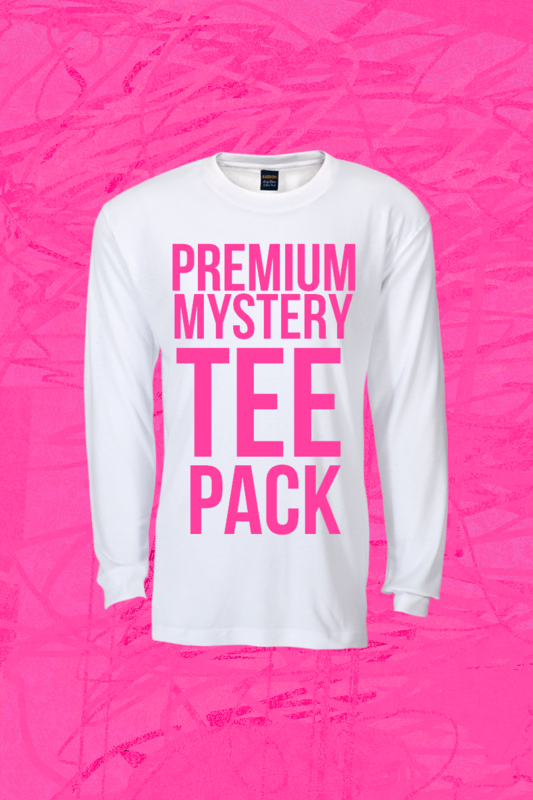 This premium mystery tee pack includes THREE long sleeve tees from FFL for just $44.99 with a value of $72! That's FFL long sleeve tees for almost 40% off. The tees in this pack are FINAL SALE and cannot be returned or exchanged. 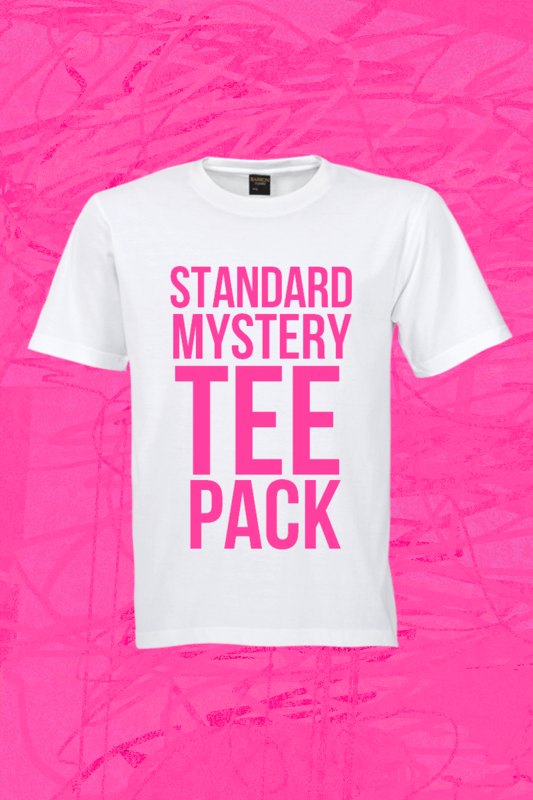 This standard mystery tee pack includes THREE short sleeve tees from FFL for just $29.99 with a value of $65! That's FFL tees for more than 50% off. 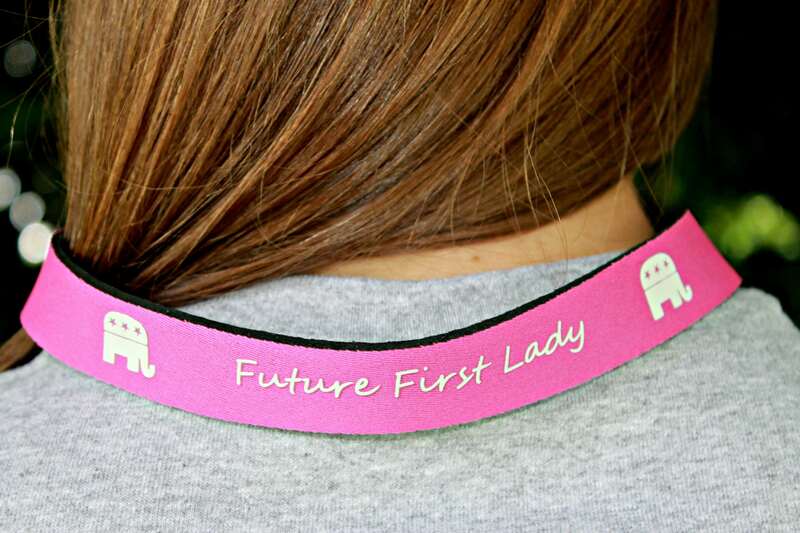 The FFL tees in this pack are FINAL SALE and cannot be returned or exchanged. are you button OBSESSED? This Ultimate Button Pack includes ALL of our 15 button designs for just $19.99, with value of $30! You will get one of each of our 15 buttons. 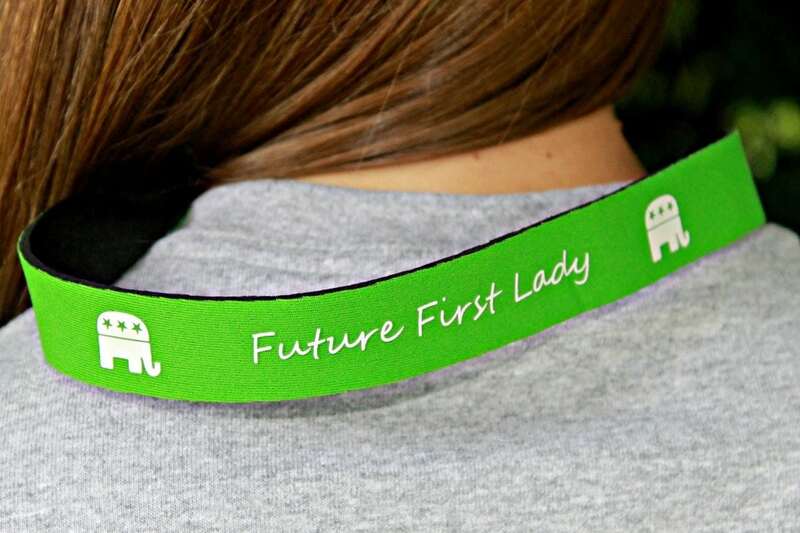 Button size: 1.25" x 1.25" The stickers are FINAL SALE and cannot be returned or exchanged. are you STICKER OBSESSED? This Ultimate Sticker Pack includes ALL of our 38 sticker designs for just $49.99, with value of $85! You will get one of each of our 38 stickers. The stickers are FINAL SALE and cannot be returned or exchanged.